From this year you can reserve online, apartments in Tamariu. FINQUES FRIGOLA was the first estate agent to open in Calella de Palafrugell on the Costa Brava. A family run business with official accreditation in both selling and renting property - API /Administrador de Finques - we have extensive experience agside informed personnel in our 3 offices in Calella de Palafrugell, Tamariu and Palafrugell. Welcome to Our Site tamariu.eu! 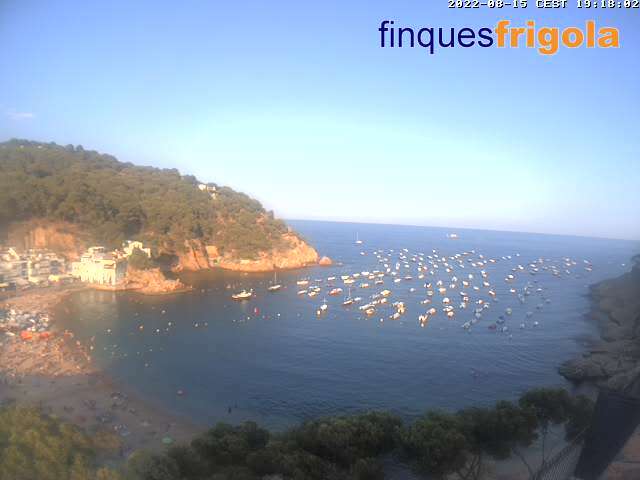 Visit our webcam live in Tamariu refresehd every 60 seconds, one of the best images of the Costa Brava. There are no high rise blocks, smaller complex and villas scattered around the hillside of Aigua Xelida and the beach. has a small selection of village shops, a diving centre and offers the possibility of renting a boat to explore the surrounding coastline. The village of Tamariu is an excellent spot to use as a base to get to know the Costa Brava. 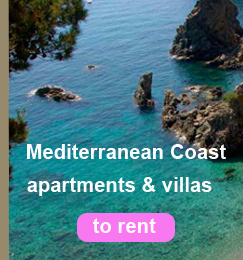 Real estate agency specialized in tourist accommodation in Costa Brava, Tamariu, Llafranc, Begur, Calella de Palafrugell... .